Active as a performer in many art forms, including electroacoustic music, free improvisation, contemporary repertoire and collaborations with dancers. His works had been presented in several festivals around the world and now is coming for his first time to Taiwan. In this workshop we will see a basic, simple and very effective ways to work with electronics on acoustic instruments. 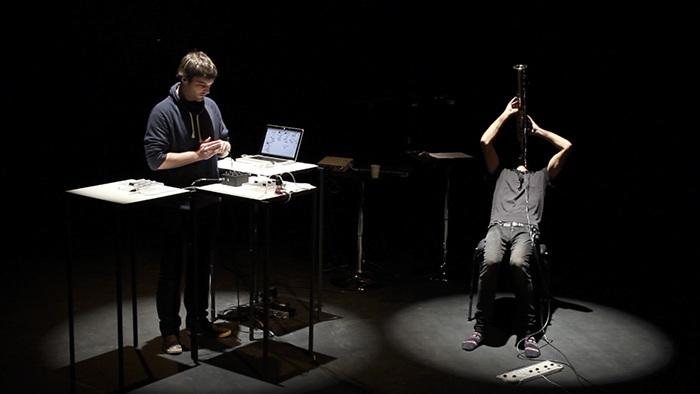 With practical examples we will have a look to the possibilities of feedbacks, different microphones, live controllers, gesture and performance with electronics and very new ways of making electroacoustic music.